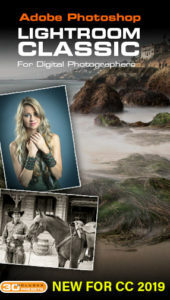 Home / Lightroom / Lightroom 5 for Digital Photographers. 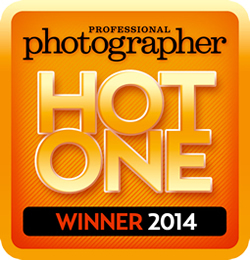 THE award-winning A-Z guide to using Lightroom (2X PPA Hot One Award winner 2014 and 2011 for LR 3 version). One of the most-loved training resources is new for Lightroom 5! Learn all the new features and workflows. No matter your level, you can quickly master Lightroom 5 with effortless ease.